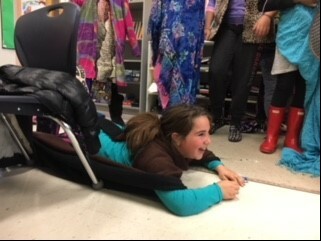 From Junior Kindergarten through grade 10, Temple Har Zion engages our children and their families in relevant, meaningful, and fun learning. Community is what Temple Har Zion Religious School is all about. We strive to provide a warm, welcoming and friendly Community for our learners and their families. We aim to preserve tradition, embrace diversity and affirm beliefs in a common heritage making Judaism relevant in our lives today. Our school encourages our learners to become lifelong Jewish learners who are proud of their heritage, identity and use it to spread hope, peace and Tikkun Olam. 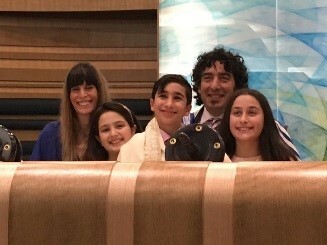 From Consecration in JK to Confirmation in grade 10, with Bar/Bat Mitzvah in between, we celebrate each stage of your child’s learning journey. Music and cooking classes take place every Sunday; experiencing Judaism through the five senses becomes real in our School. We aim to provide a meaningful learning experience to help our students grow and see the relevance of Judaism in their life. 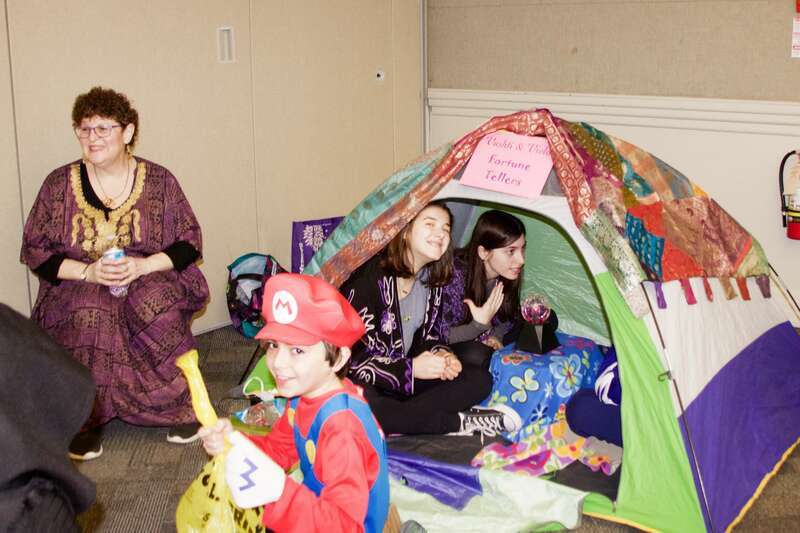 Beit Midrash: Junior Kindergarten through Grade 6. Every Sunday, our learners meet from 9:30 am to 12:30 pm. Beit No’ar: Senior School, Grades 7 – 10, every Monday from 6:00 pm to 8 pm. Beit Ivrit: Afternoon Hebrew, and prayer skills program, Grades 3 – 6, every Tuesday between 4:45 pm and 6:45 pm. It is our policy not to turn anyone away because of financial need. For information on Financial Assistance, please contact Susan and submit the Application for Financial Assistance form no later than July 8, 2018. Please be in touch with our Interim Director of Education, Susan Sermer, if you have any questions.